Much more than a garden journal, this beautifully illustrated organizer is a complete companion for gardeners in all Western states, covering both arid and greener regions, coastal and mountain zones. Each month features color photos, line drawings, and plenty of room to record blooming and planting notes. It also features a list of planting reminders, ideas for projects, and essays on the seasonal joys of gardening-from horticultural heirlooms to gardening with children to drought tolerant gardens. 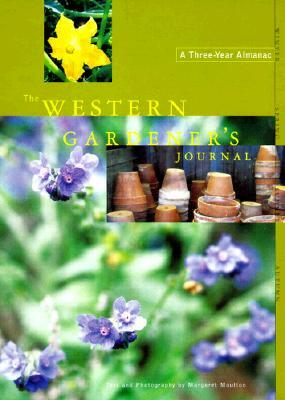 Including a handy pocket for notes and seed packs and all secured with an elastic band, "The Western Gardener's Journal is the perfect way to keep track of garden activities, record plans for next season, and savor each day spent outdoors.